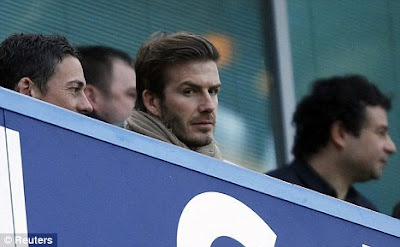 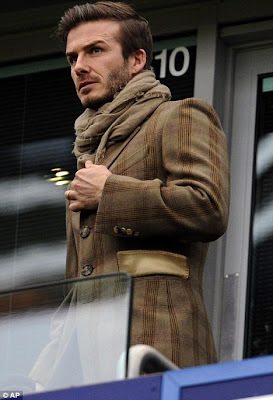 He was at the Chelsea-Liverpool match looking absolutely gorgeous in his camel scarf and tweed coat. So glad he finally got the dodgy haircut sorted. 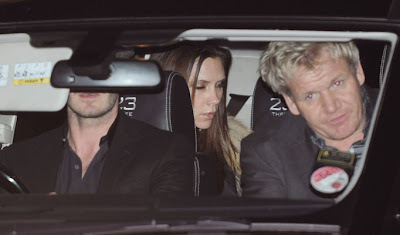 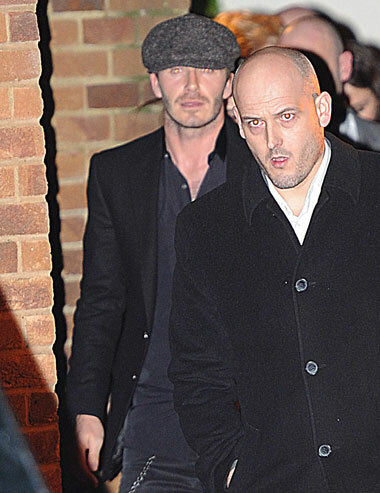 He was also out to dinner wearing a tweed cap with Gordon Ramsay and Victoria.